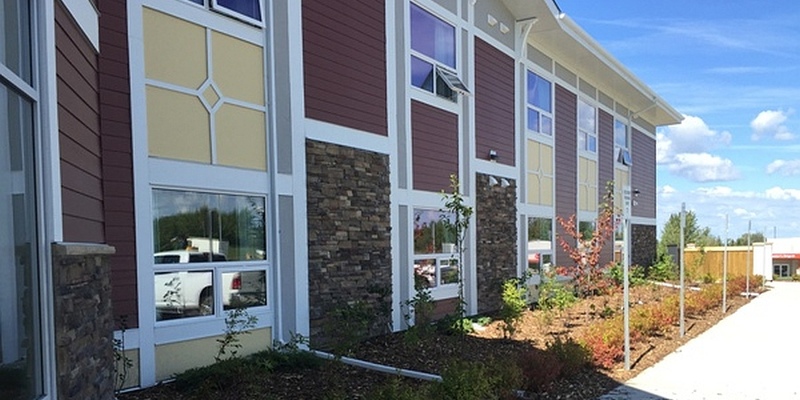 The Wild Rose Villa Lodge in Boyle, Alberta required a major addition and renovation project to provide more available spaces and to update current suites to meet today’s standards for size and accessibility. 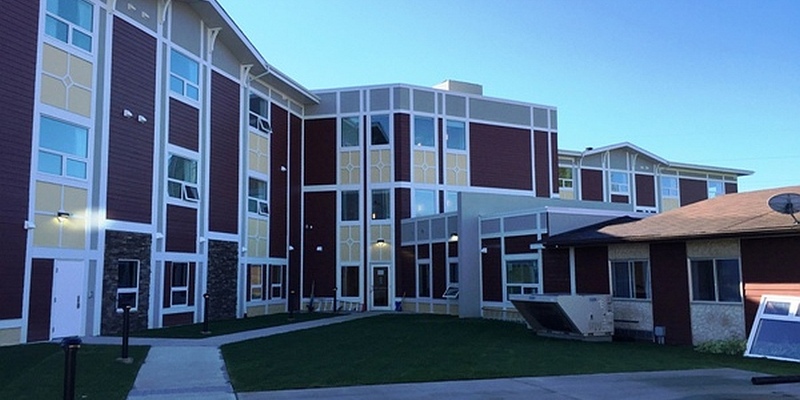 The existing lodge was renovated and converted to a 22 suite Designated Assisted Living facility run by Alberta Health Services. The two-storey linked addition comprises 32 bachelor suites and 4 one bedroom suites. Wild Rose Villa Lodge now provides 58 suites in total. 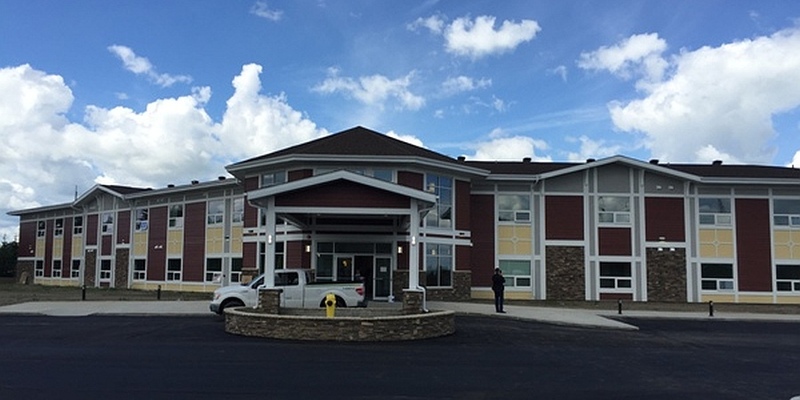 The lodge’s safety was improved with the addition of a sprinkler system to the entire facility. This project entailed complex phasing as residents were living on-site throughout construction. 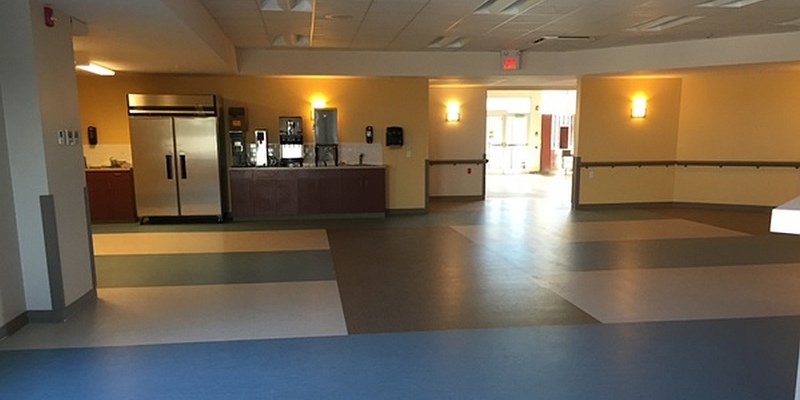 Permanent services, including an operational kitchen, were required during the addition and renovation phases. Ensuring residents’ safety during the phased renovation/addition was a primary concern throughout the project. 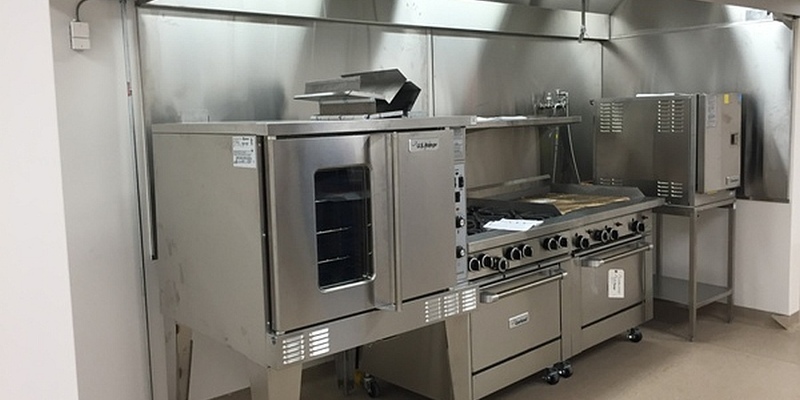 Other relevant features included extensive hazardous materials removal in the existing lodge; site planning and grading; different levels of care requiring separate Alberta Building Code compliance; working with a strict budget; and working with Alberta Seniors. 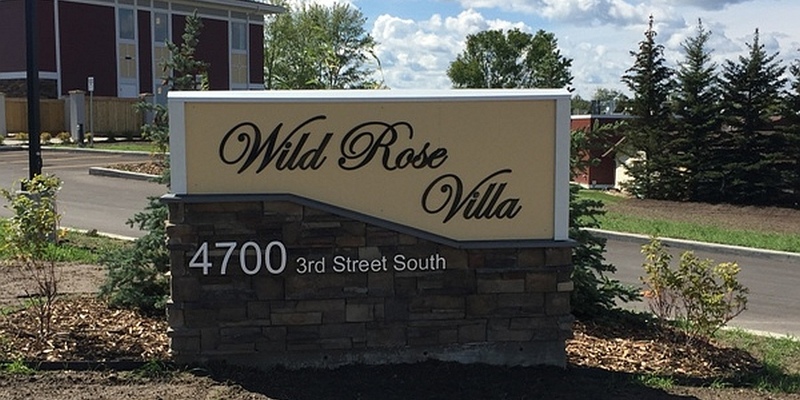 The addition and renovation improved comfort, safety, and quality of life for Wild Rose Villa’s residents. The addition (Phase 1) was completed in September, 2016, and the renovation (Phase 2) was completed in May, 2017.